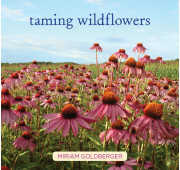 Common Milkweed produces a profusion of sweet-scented lavender flowers in mid-summer and is the mandatory food source for the caterpillars of Monarch butterflies who feast on the leaves. Grows in any well-drained soil, it does spread rapidly by rhizomes so it is best planted in a large area with other wildflowers and native grasses. 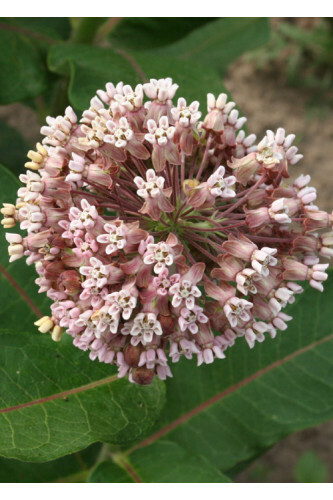 Start some Asclepias syriaca seeds this year to attract Monarchs to your garden!